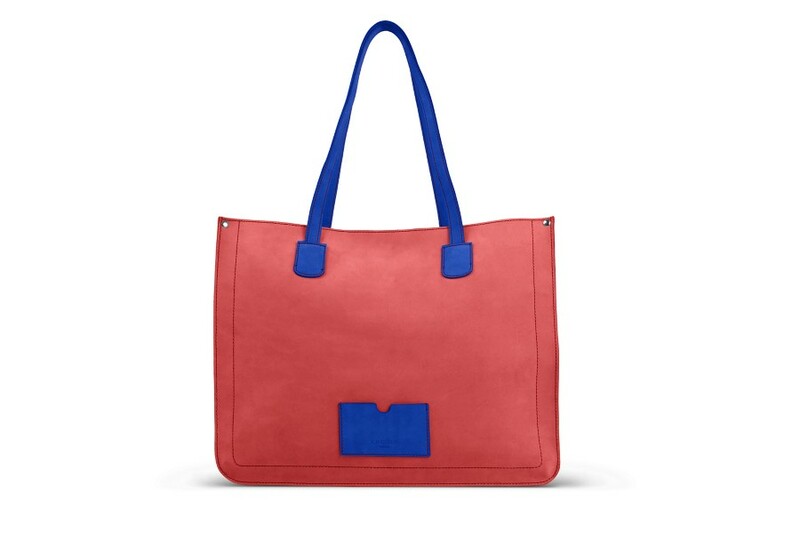 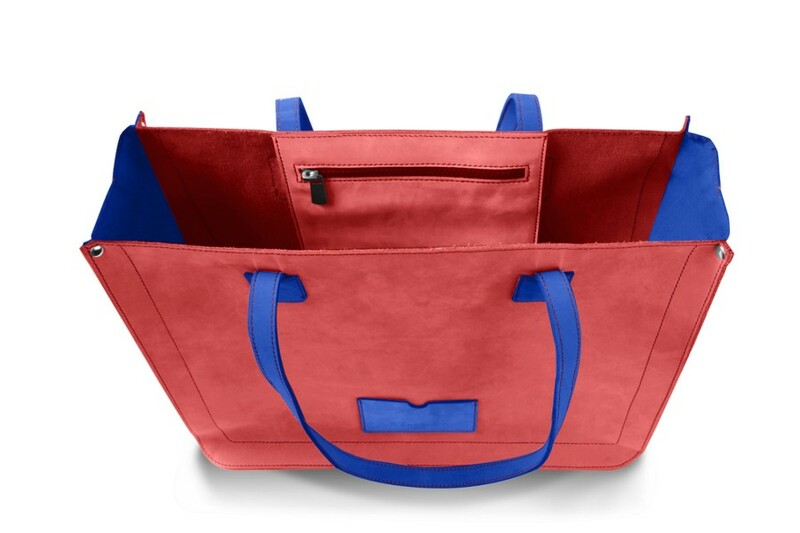 Here is the large tote bag of the Lucrin Rainbow Collection made in Nubuck Calf Leather. 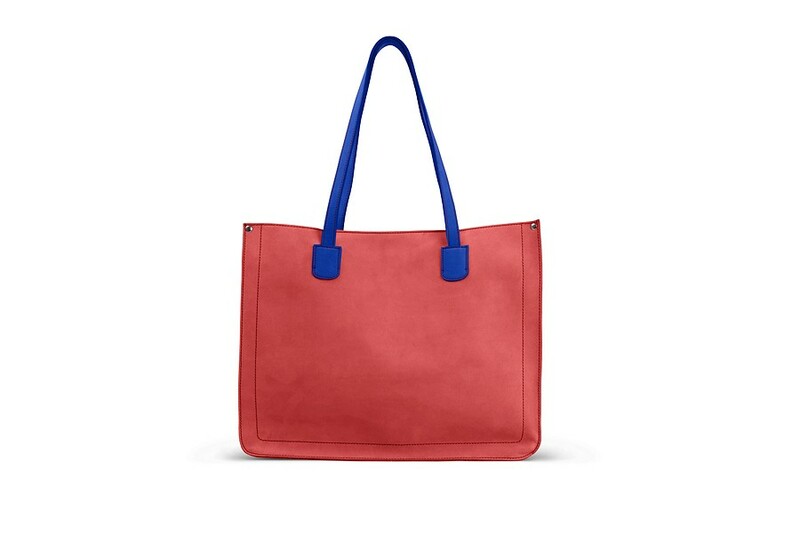 Proposed in a bright palette of pastel colours, this minimalist tote will definitely be a must-have among the fashionistas. 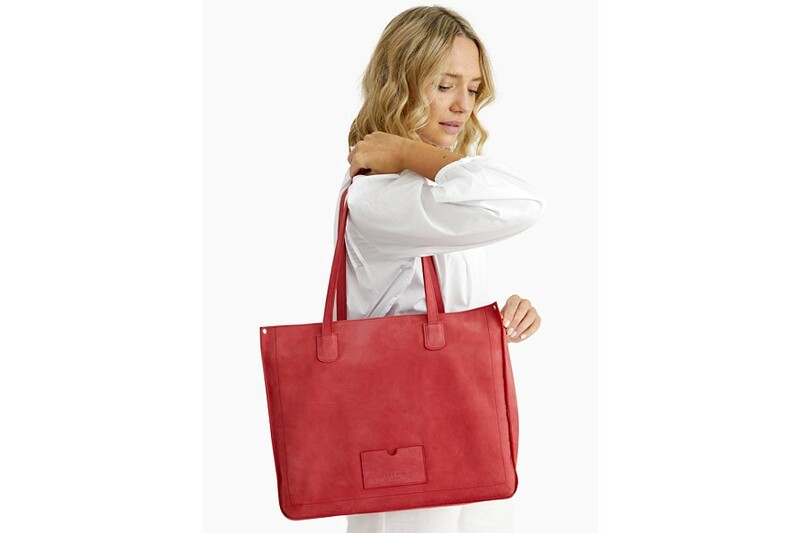 Carried on the shoulder or in hand, it also bears a flat zipped pocket inside, which is ideal to keep your smartphone and wallet securely. 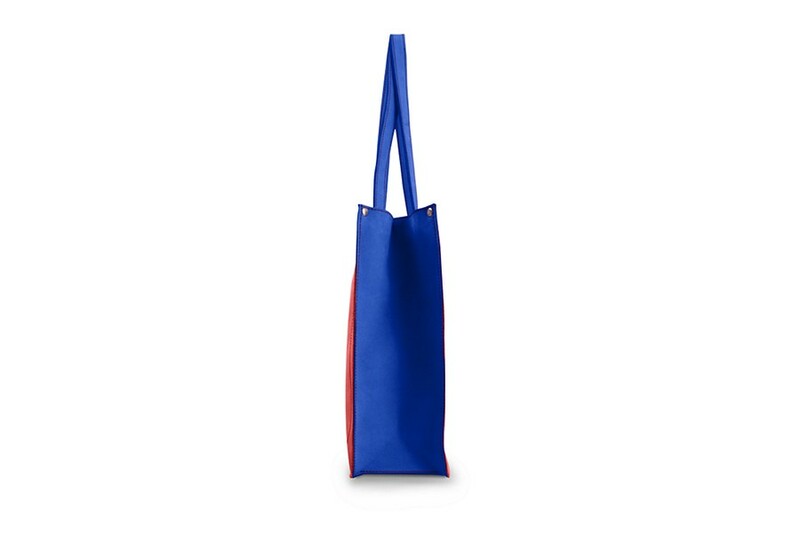 Whether it is for the weekend or your daily activities, you’ll always find a reason to carry along your personalized tote bag wherever you go.